Residential housing is experiencing unprecedented global demand. 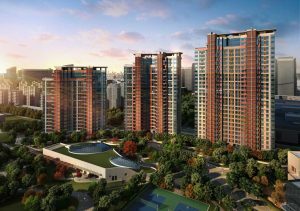 In Australia and China, Digital Tsunami has proven expertise in the documentation and promotion of residential projects. Drawing upon the expertise developed over two decades in promoting globally recognised brands, Digital Tsunami can contribute to the success of your project, whether upon completion or over months or years of development. Our clients have developed property projects in civil, commercial, industrial and residential applications. Across all forms of brand promotion, Digital Tsunami offers a responsive and creative service of strategic concepts, innovative technology and meticulous attention to detail. As Creative Director on one property project, I delivered a coherent campaign of visual assets, incorporating ALL of the items listed above, from identity creation to a 248 page hardbound book!